holiday covering key attractions unique to these locations and its surrounding areas. We provide our clients a “home away from home” feel. The three villas are truly unique from one another. Hikks Villa is a beach front property. 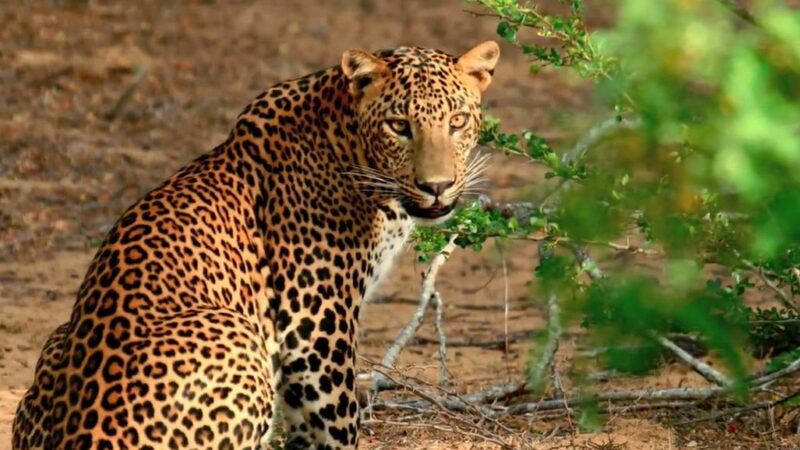 Yala Villa is situated in very close proximity to the Yala National Park famous for Leopard, Sloth Bear, Elephants and many other wild animals and Bundala National Park which is famous for migratory birds. 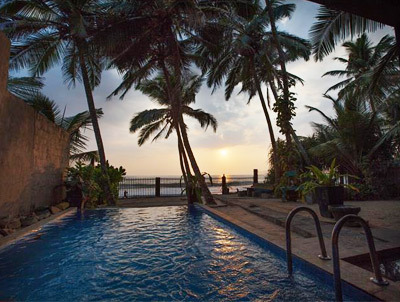 Hikks Villa is situated on a quiet breathtaking stretch of the Hikkaduwa Beach with absolute privacy. 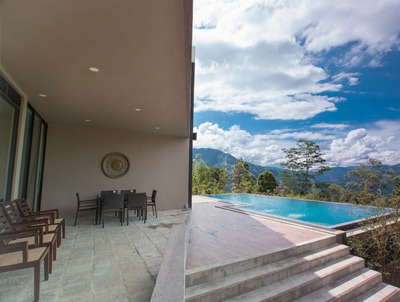 Ramboda Villa is situated on a Tea Estate in Ramboda. 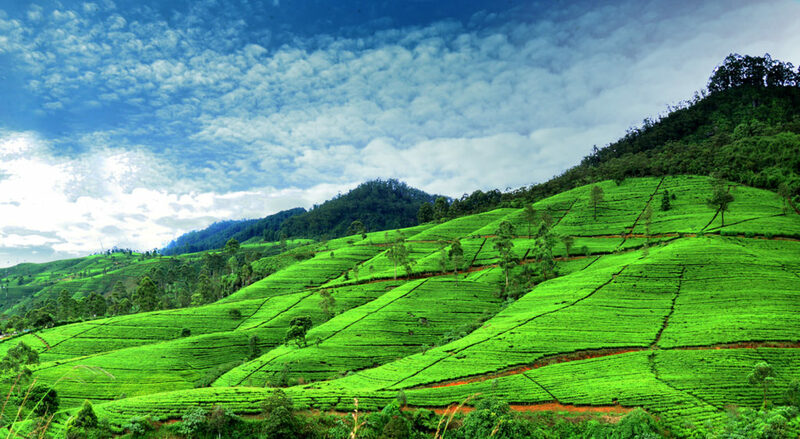 It is centrally located between Kandy and Nuwara Eliya. 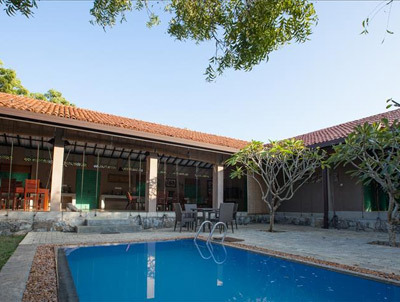 Yala Villa is conveniently located 15 minutes away from the Yala National Park entrance. 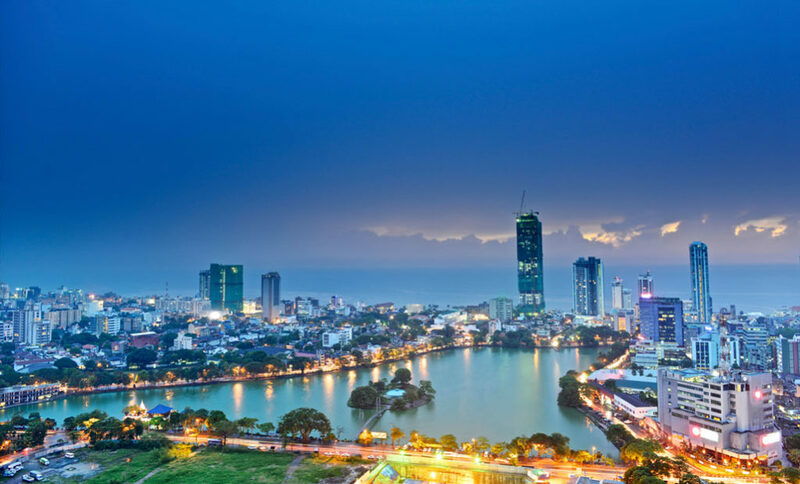 The Largest city in Sri lanka. Population is 4.6milion. The city name means “city on the plain (table land)” or “city of light”. Sri Lanka boasts of its sandy and golden beaches around the island.